Drua Sif Simone Albrechtsen is a dedicated Danish textile designer. 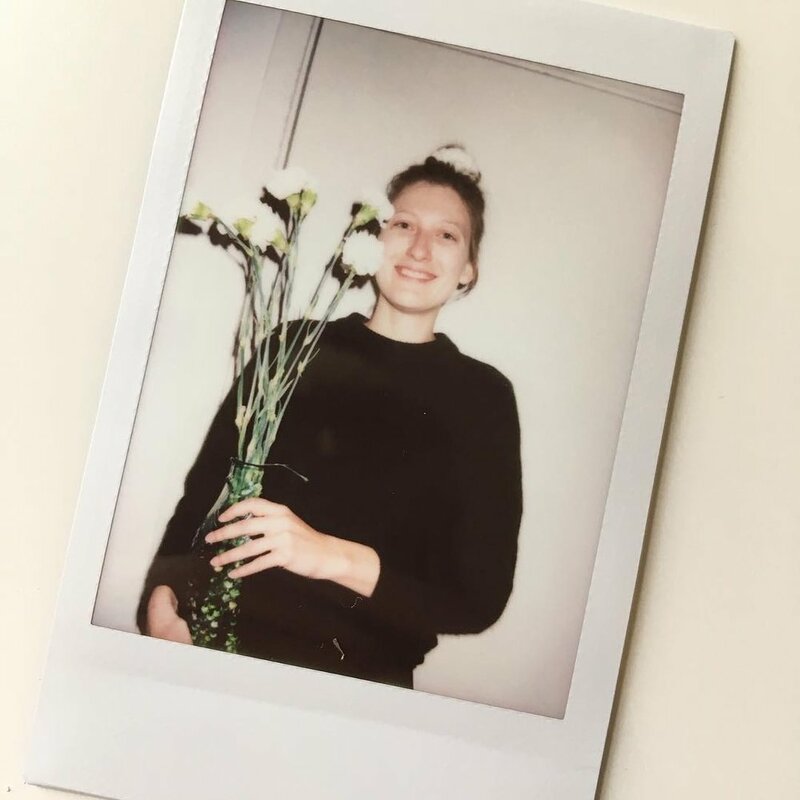 Recipient of the degree ”Master of Fine Arts with specialization in Textile Design” in June 2016 and of the degree ”Bachelor in Fashion and Textile Design with specialization in Textile Design” from Kolding School of Design in 2014. Drua designs textiles for both fashion and interiors within the high-end market and focuses upon woven and knitted fabrics.